After 6 days sat on my hands and a great deal of back and forth, I am finally across the border with Betsie although her tracks are a little lighter in the snow as I drove back to the beautiful city of Riga in Latvia to unload the studio into the hands of a shipping company. There was just no way for me to get my own personal possessions into the country by driving them in myself - there was just too much bureaucracy in the way, and rather than rotting on the border decided to bite the bullet - the studio will join me next week. The unfortunate thing is that I have been charged an import fee by the russian government; well into the five figures enough to break a mans spirit it seems - but not quite. 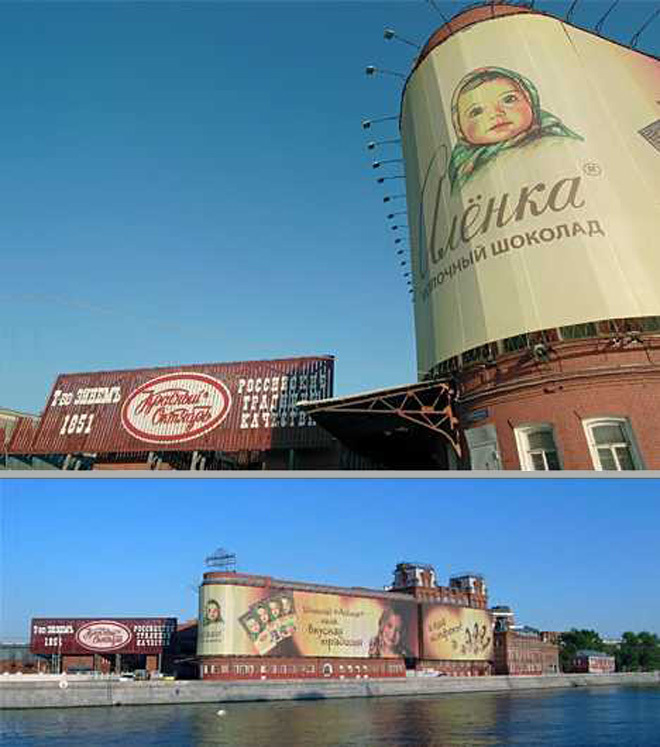 I finally got to see the space at the Red October chocolate factory which will house me and the studio during my stay. 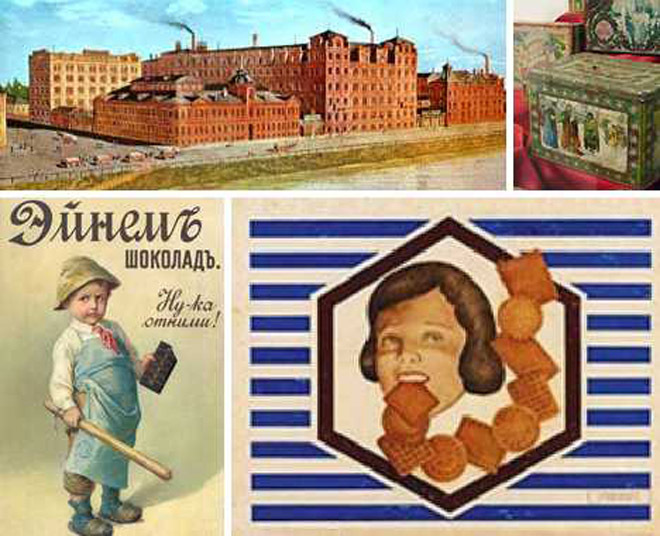 The factory itself is treacle thick in nostalgia. The factory opened in the 1850's and though various building upgrades along the way it quickly became a large complex dominating the waterline at Arabat. 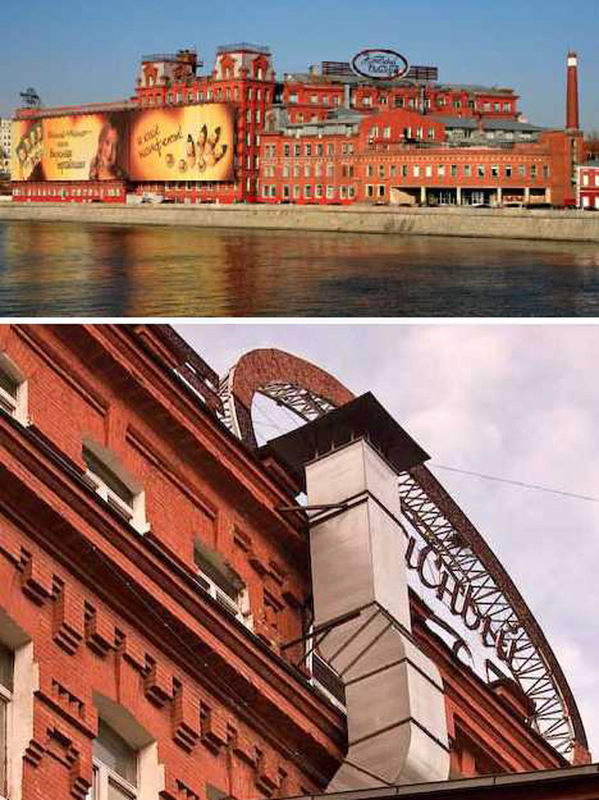 Russia’s iconic Red October chocolate factory has been a fixture of downtown Moscow for generations. 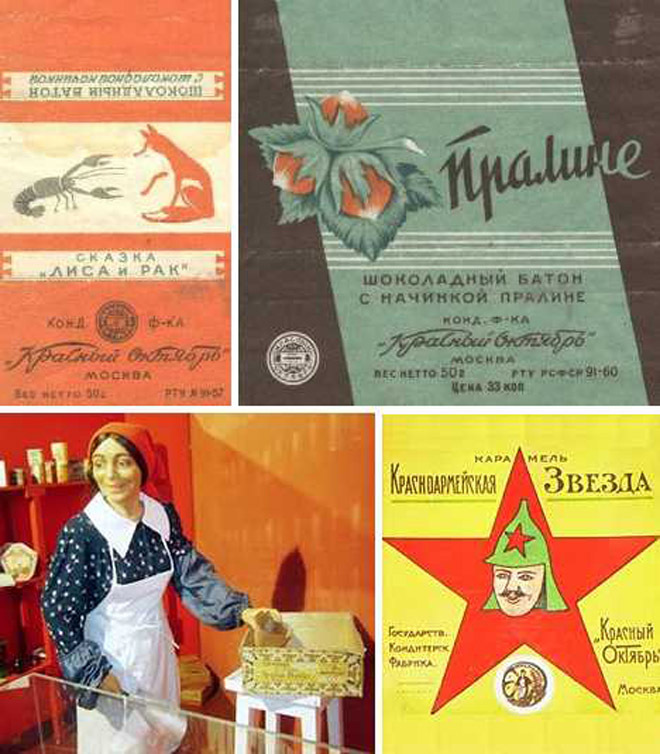 Surviving – even thriving – through war, revolution and heavy-handed Soviet city planning, the factory’s red brick walls and steaming chimneys span the century between old Czarist Russia and the new, post-communist Russian Federation. I am taking over the basement of one of the first buildings, a space that was last used commercially by the factory back in the 1920's, about 60 x 35 metres in size with 24 huge square pillars about 80 cms in width equidistant through the space. The floor is far from level but made of beautifully coloured pottery red tiles still with 80% of which are in place. The ceiling is about 3.6 metres high and thick with huge black pipework, valves, steel gantry and power lines. It has a paint layers so thick that as it peels of in huge swathes it hangs like thick cardboard rather than a paint finish. It will be a huge undertaking to bring such an industrially abandoned space clear of the piles of rubbish and rubble accumulated; clean, a paint it based on its huge scale and then we can start to light the space; which is where the real fun will begin.